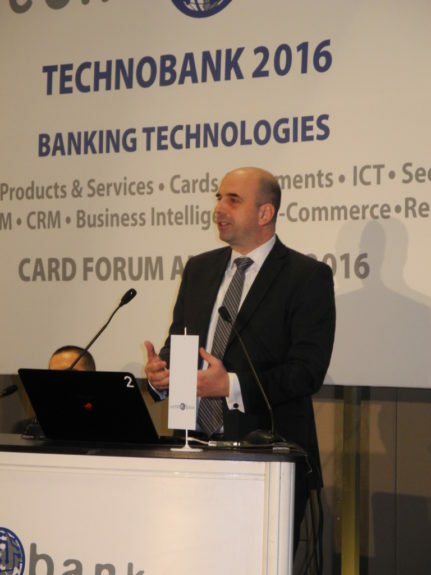 Technobank is the leading banking conference and exhibition in the region that serves as a platform for the exchange of information on new trends in banking industry. 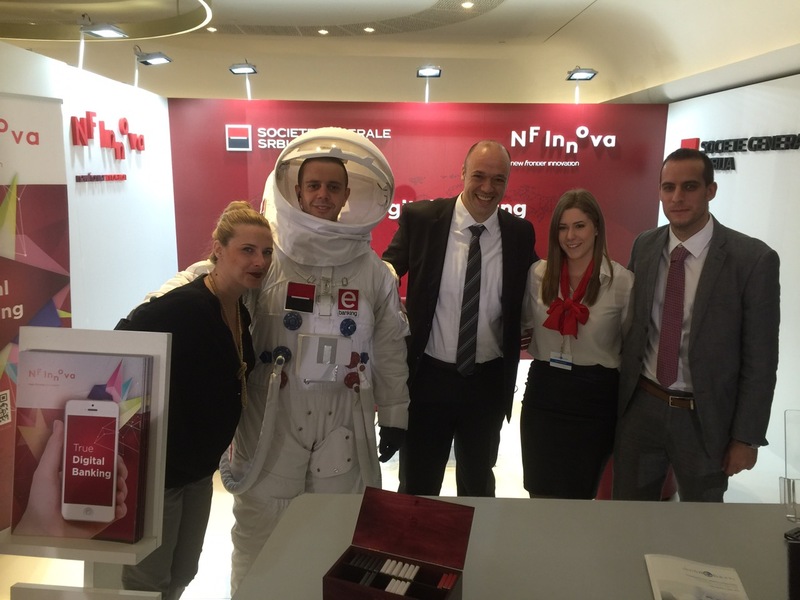 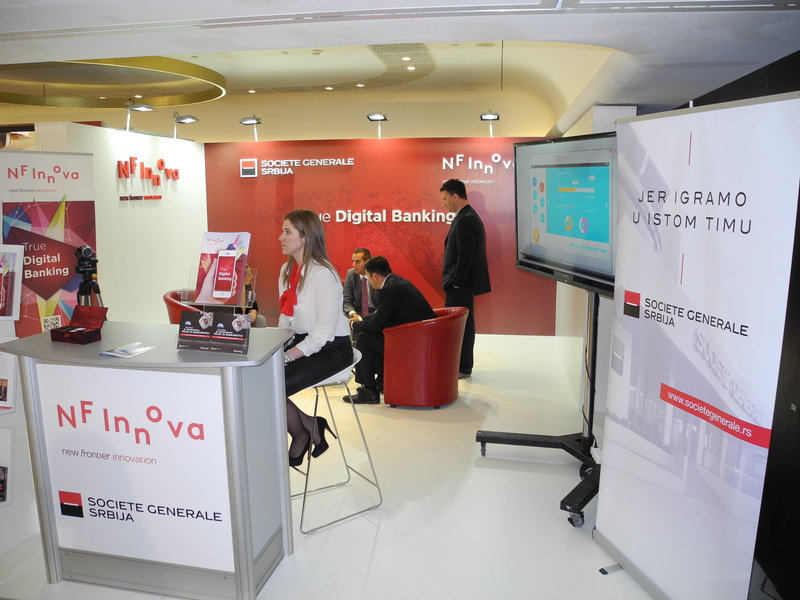 NF Innova has participated together with Societe Generale Bank, jointly promoting the successful Digital Branch implementation in Societe Generale Bank. 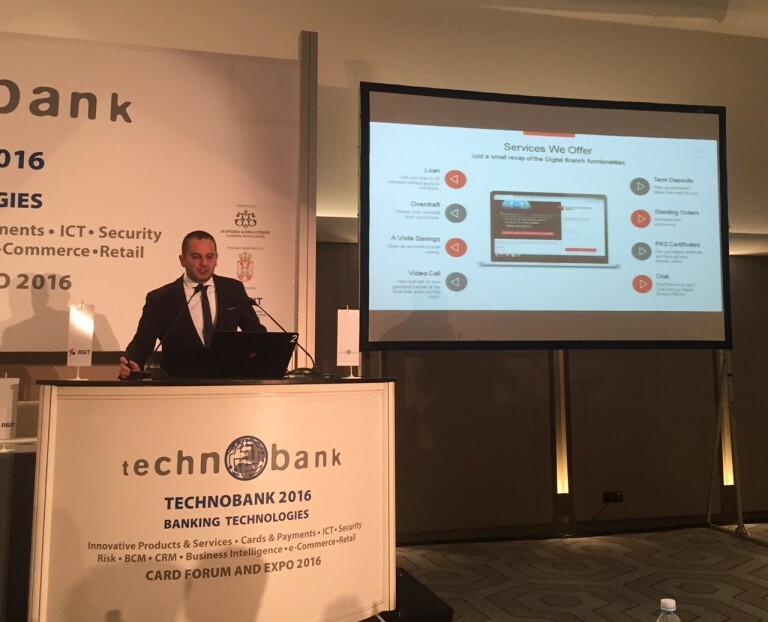 Vuk Kosovac, Executive Director, Strategy and Marketing, Societe Generale Bank and Eldar Banjica, CEO, NF Innova, held presentation on topic “True Digital Banking in Serbia”. 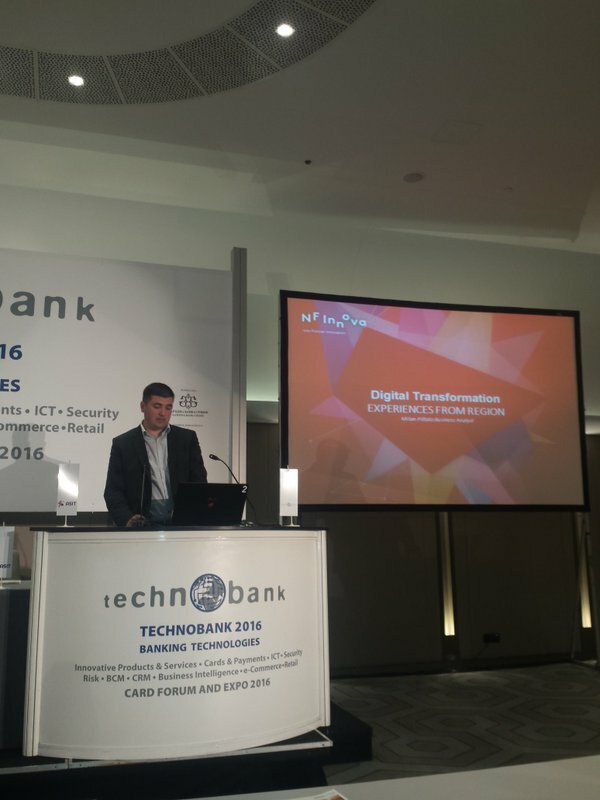 On second day, Milan Pištalo, Digital Banking Consultant presented Digital Transformation experiences from the region. At the end of the conference, a roundtable on the topic of Digital Banking was held, with the participation of experts from across the region. NF Innova was represented by Milan Pištalo.